Evolution Gaming, one of the world’s leading providers of Live Casino solutions has recently announced the launch of a unique new game known as MONOPOLY Live. The Stockholm-listed live dealer solution specialist created the amazing new game through a sublicense from Scientific Games in partnership with Hasbro Inc. First unveiled at the ICE 2019 back in February, the new live game can only be found on Evolution and even though it is the first in line, it is a great addition to the company’s growing range of game show style games – a number of these are set to go live over the next few days. MONOPOLY Live is a rather brand-new special edition and unique combination of Evolution Gaming ‘s Dream Catcher money wheel and famous board game. Since it launched back in 2017, the game almost instantly became popular among the players. The game is the very first of its kind because it leverages some of the most advanced technologies currently available including the use of augmented reality which has begun to take a center stage in the gaming industry alongside other great technological advancements such as smart contracts. For the 3D aspect of the game, Hasbro played a monumental role in bringing new and innovative features that make the game very easy to interact with. The global gaming and entertainment company whose main goal is to “Create the World’s Best Play Experience” has trademark rights to the MR. MONOPOLY name and character as well as each of the distinctive elements of the board and the playing pieces. “At Hasbro, we are always eager to offer fans new, innovative ways to interact with the iconic MONOPOLY brand. We are thrilled to see MR. MONOPOLY transport into a 3D world to host MONOPOLY Live and bring the fast-paced world of real-estate into Live Casino entertainment,” Hasbro’s SVP of Corporate Strategy and Business Affairs, Mark Blecher, pointed out. MONOPOLY Live, with all the dynamic features that it packs – these include multipliers, augmented reality and 3D bonus rounds, is set shake-up and redefine the casino gaming experience. 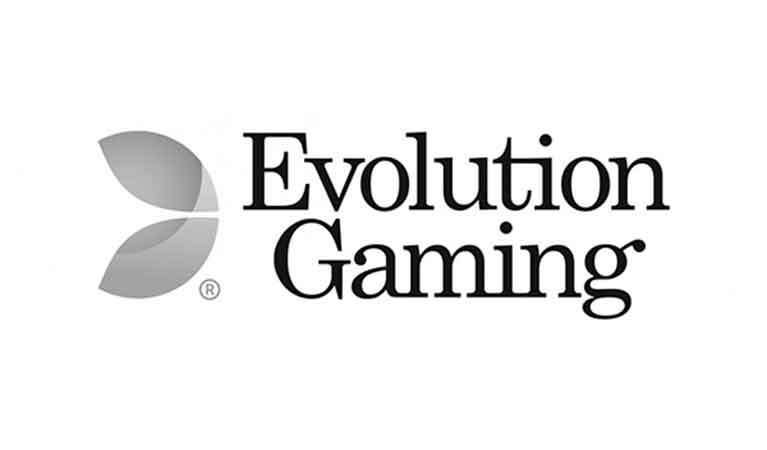 Evolution Gaming’s effort in this regard has not gone unnoticed – this is evident from the fact that the company defeated nine shortlisted companies at the 2019 Global Gaming Awards in London.